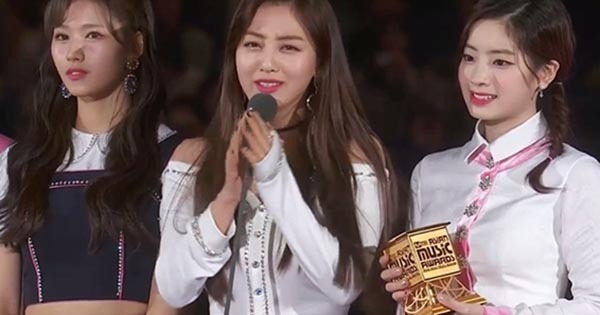 The 2017 MAMA Mnet Asian Music Awards in Japan winners have been revealed on Wednesday, November 29, 2017. Mnet Asian Music Awards honor the biggest names in K-Pop music industry during the live awarding ceremony held at the Yokohama Arena in Yokohama, Japan on Wednesday. Hosted by Park Bo-gum, the three-hour 2017 MAMA award ceremony featured performances from EXO-CBX, Twice and Wanna One. The Mnet Asian Music Awards is held in three different locations this year — November 25 in Vietnam, November 29 in Japan and will continue in Hong Kong on Friday, December 1, 2017. What can you say about the results of public voting? Share your thoughts and views on the comment section below.